Boeing tested it’s CST-100 capsule by dropping it from 11,000 feet in the air from a helicopter into the desert. Bigelow Aerospace paid for some of the testing, according to Boeing, punctuating the space destination company’s interest in using the CST-100 to get to orbit. 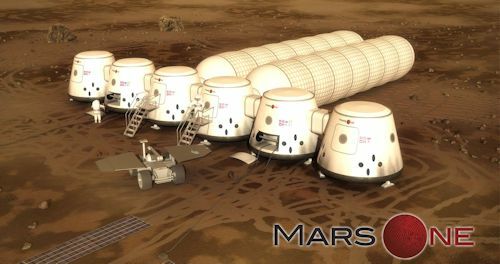 Bigelow, the brainchild of hotelier/motelier Robert Bigelow, envisions using inflatable space stations as orbiting labs or other destinations, but the company doesn’t have a rocket, so it will need a partner like Boeing. 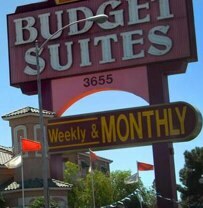 Robert Bigelow is the owner of Budget Suites of America. Just think, children born now could be gossiping with each other in 18 years about who got a room in an inflatable space structure for after prom.